I'm walking through work and I look over at a shelf and #250 (Daphne Du Maurier) on my list is just sitting there waiting for me. I really enjoy days like this. What a great day. I woke up early and witnessed Manchester United crush Aston Villa 3 - 0. I'm a happy, happy man when the Red Devils win. My day got even better when I got to work and found a gift on my desk. My good friend K. left me (no. 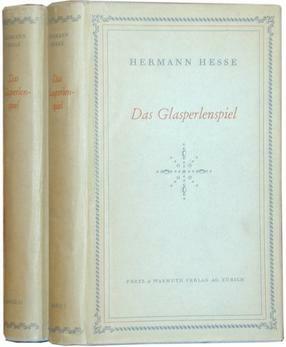 273 from my list) The Glass Bead Game by Herman Hesse. I work with such thoughtful and wonderful people. Thank you K. your kindness is very much appreciated. 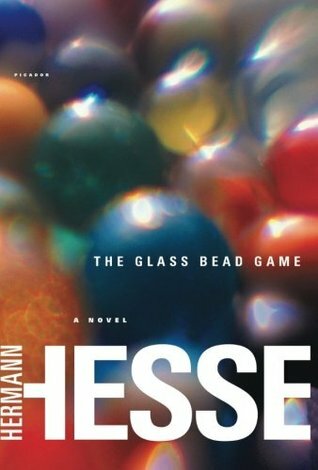 As soon as I finish The world according to Garp I will read The Glass Bead Game. 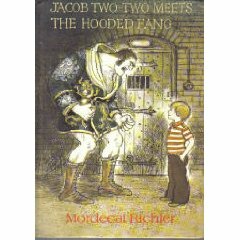 I think the next time I read a book like Norman Mailers The executioners song I will follow that up with a kids book like Heidi. Such a light hearted bouncy book, set in the Swiss Alps. I usually listen to music while I’m reading books. I have a steady diet of Arcade Fire, U2 or David Bowie but all that music felt so alien while reading Heidi. I had to switch to Mozart. 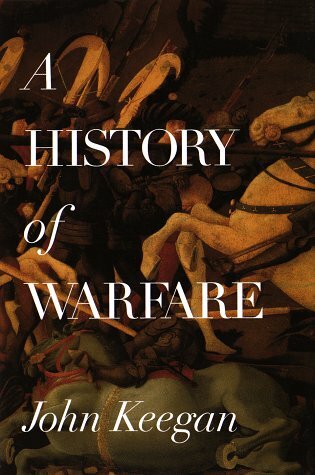 Once that happened I was completely absorbed in the story. I didn’t read any of these books when I was a kid. My childhood reading was practically nothing but the 3Investigators. I read those books any chance I could get. Going back over these kids book now is quite a joy. Obviously this book will appeal to any younger girl that you have in the family (in fact they are being currently sent to my nieces in Canada for Christmas presents). Christianity also plays a big part in the book but thankfully it doesn’t hit you over the head with religion. It was written in the late 1800’s so you have to take it for granted that religion will be part of the story. There is also a plethora of movie and animated adaptations. The most famous was in done in 1937 starring Shirley Temple as Heidi. As you have noticed I haven’t gone into the story at all. I think that is something that you should discover on your own.